A sewer scope inspection could save new homebuyers a lot of money, trouble, and headaches down the road. The examination involves a special camera that is snaked down into the sewer system while the operator watches the images from a television-like monitor. Here are four things a sewer line inspection can catch. Roots can grow into sewer lines and split or plug the pipes. The tree roots get into the system through tiny cracks and small openings in the lines. If the invasion is not too bad, a simple chemical treatment may quickly solve the problem. However, if the damage has been happening for a long time and is extensive, it may require new pipes. Older homes were often built on septic systems that involved holding tanks and leach fields. As time progressed, cities installed public waste disposal systems and required homeowners to connect to them. 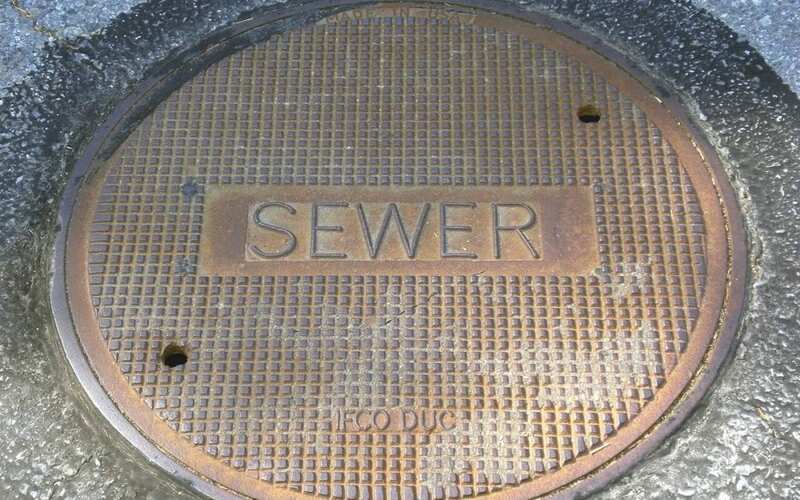 Homeowners may not be aware that the property was never connected to the public sewer main. An inspection will reveal what type of disposal system the home is on. In some communities, older homes that are built before the 30s and up to the 60s-70s were made with sewer lines that do not meet today’s standards. These older pipes can degrade and collapse as they naturally age over time. The camera would detect any failing components. It gives buyers peace of mind to see that the sewer lines are in good shape. A sewer line inspection showing that pipes are not collapsed, clogged, or damaged can be a high selling point for sellers and a relief for many buyers. Getting a sewer scope inspection is always a good idea for home sellers and buyers. Homeowners can schedule an inspection periodically for maintenance so they know the condition of their sewer lines. Add a sewer scope inspection to your home inspection from House2Home Inspection Services. Contact us to schedule an appointment.